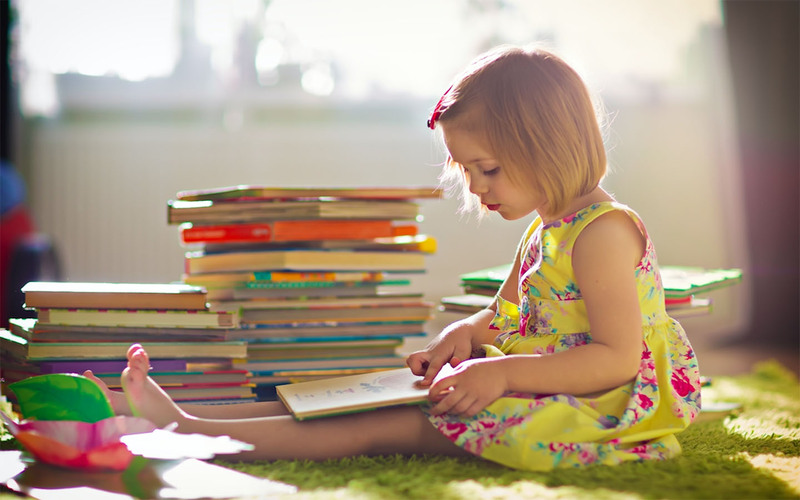 Bookworms, here are the best places for books in Dubai! If you are a bibliophile, there are some great lending libraries in Dubai that you can frequent. For literature lovers, there is something so wonderful about curling up on a comfy sofa with a good book, a cup of tea and hours to spare. You can get lost in fictional worlds, fall in love with characters you’ll never meet or even (mentally) teleport so far into the future that your shiny new iPhone X feels like old tech. In fact, the only downside about having a reading habit is the fact that books can be expensive (Kinokuniya might as well take a monthly direct debit from us at this point). And unless you live in a mansion, you probably don’t have space for every book you want. What you can do instead is join a library or check out some of the best second-hand bookshops in Dubai. 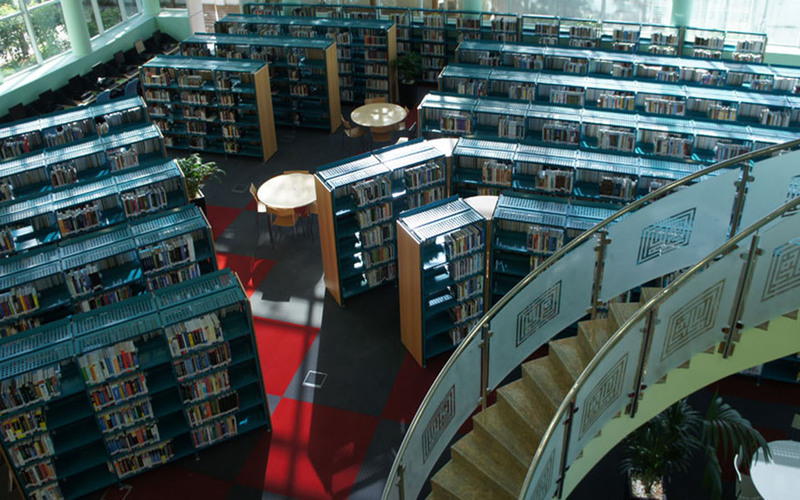 Dubai is home to a collection of public and private libraries where you can borrow books of all genres! Read on to discover the best spots in the city where you can find your next favourite book. There is a well-serviced network of public libraries in Dubai, in the areas of Al Ras, Rashidiya, Safa, Twar, Hatta, Hor al Anz, Mankhool and Umm Suqeim. In fact, seven of these branches have specialised children’s libraries as well. Contrary to popular belief, Dubai Public Libraries stock a wide variety of English and Arabic titles, from fiction to academic research to magazines and journals. The libraries also have multi-purpose classrooms that may be booked by individuals or groups – perfect if you need somewhere quiet to hit the books! The first of these libraries was opened in 1963 in Al Ras, to achieve the vision of the late His Highness Sheikh Rashid Bin Saeed Al Maktoum, Ruler of Dubai from 1958 to 1990. It was his desire to provide the people of Dubai with a cultural and knowledge hub – the Dubai Public Libraries as we know them today. These libraries have immensely affordable membership options and we recommend dropping by the one closest to you in order to sign up. Sun, sea and stories…the beach libraries in Dubai are definitely one of our favourite things! You read that right! The Dubai Municipality, in its bid to encourage reading amongst people in Dubai, have launched special ‘libraries’ or self-service machines across the city’s beaches. 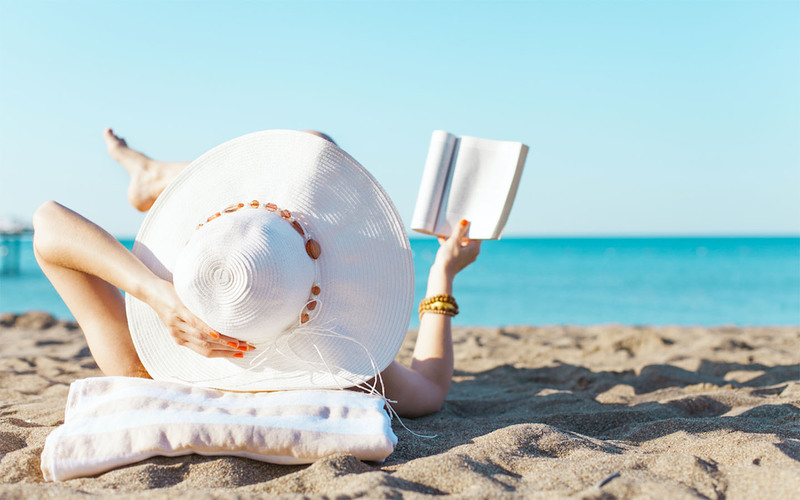 Located in seaside hotspots such as Al Mamzar Corniche, Jumeirah 3 and Umm Suqeim 1, these libraries allow people to borrow, return and even donate books for free – perfect for when you’ve forgotten your favourite page-turner at home! If you enjoy hitting the sand after sunset, the Municipality has made sure that the solar-powered kiosks are well lit…there really is no excuse. Staying true to its name, The Old Library is one of the city’s oldest English language libraries in Dubai, carrying over 20,000 titles that cover a diverse range of subjects. Membership is open to anyone over the age of 18 years, but fear not. Memberships are deemed to be for families, which means that spouses and children are welcome to borrow books under the primary membership. This library is not one to rest on its laurels, however, and is constantly adding to its collection. This non-profit library is staffed by volunteers and was established as far back as 1969 during the time of the Trucial State, when London’s Lady Verney sent books to the British Political Agent in Dubai, for the use of the British stationed here – her own grandson among their number. Since then, it has grown to be one of the much-loved private libraries in Dubai. The Old Library is currently located in the Gold and Diamond Park, moving to the new facility in 2018. Previously, this Dubai library was located in the popular Dubai Community Theatre and Arts Centre (DUCTAC) in Mall of the Emirates. 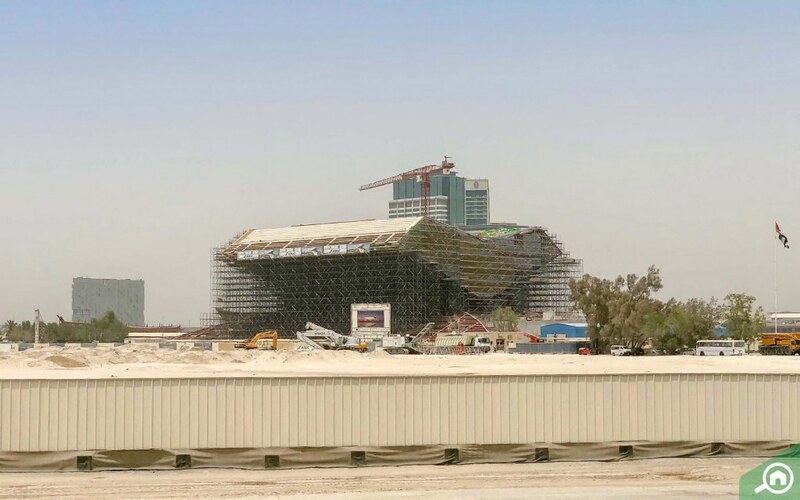 However, the entire DUCTAC complex shut its doors in July 2018. While the complex is rumoured to reopen at another location, no official confirmation or date has been announced yet. This isn’t your average library in the city. Several of Dubai’s favourite art spaces have pick-up-and-go book donation tables where you can often find quirky titles in a variety of languages. Some of our favourite spots have to be at the A4 Space in Al Serkal Avenue (also a wonderful place to grab a cuppa and read your book) or the lobby of The Courtyard in Al Quoz. With an impressive structure shaped like a Rehl (the traditional lectern that holds books), Mohammed Bin Rashid (MBR) Library is one of the most awaited libraries in Dubai. Scheduled to open in Q2 2019, MBR Library is poised to take its place amongst the world’s grandest libraries. The seven-storey structure will feature no less than 4.5 million books along with a massive collection of audio and e-books. There will also be spaces for book-lovers to interact, and for cultural activities and festivals. Stay tuned to MyBayut for more information about MBR Library’s opening date! Don’t be fooled by the name, this is not Kinokuniya. Located in Old Dubai, Bookworld is packed with shelves of books in all sorts of conditions – and they are priced that way too. This is the place to trawl for hidden gems – we love that they don’t really subscribe to any real organisational system so you’re likely to stumble upon books you wouldn’t have normally! What’s even better is that if you return the book you initially purchased, you receive a 50% refund for your efforts. 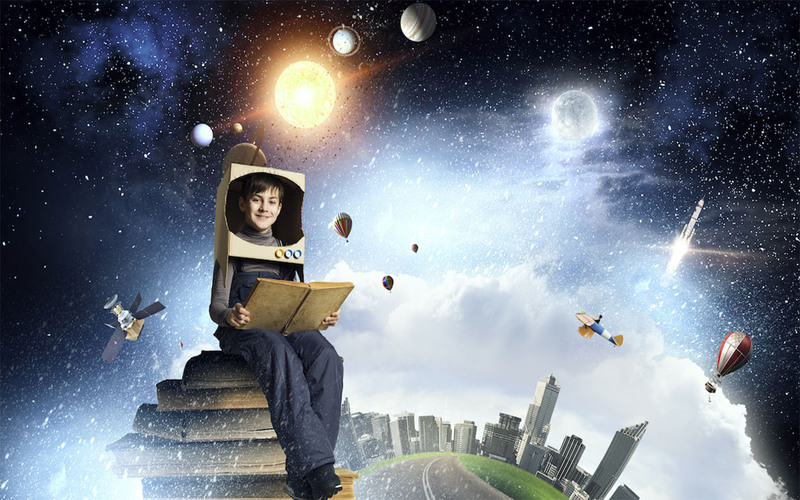 Archies is one of the lending libraries in Dubai that is perfect to introduce the kids to the joy of reading! When it comes to bookshops and libraries in Dubai, this one really is for the ones in the know. A combination of a lending library and second-hand book shop in Dubai, Archies was born out of a private collection that now spans over 60,000 titles in a variety of languages, genres and target age groups. It may not have the most glamorous of locations, but it definitely has one of the most authentic feel of any bookshop we’ve been to…it’s easy to while away the hours finding your next read with the help of the cheerful and friendly staff! Bibliophiles who want to live close to this literary treasure hoard can take a look at the affordable apartments for rent in Al Karama! If you’re on the hunt for free second-hand books in Dubai, look no further than Circle Café. Started by two Dubai moms in 2003, Circle Café has earned a reputation for its simple, delicious food, including bagels with mouthwatering fillings. And now, there’s another reason to love Circle Cafe. The café’s branches across Dubai participate in the Book Shelter Initiative, which is essentially a free library in the café. Here, anyone can pick up and adopt a book for free! The libraries have books across various genres including fiction and non-fiction. So, next time you go for a quick bite to Circle Café, you could pick up a free book for yourself, too. Got books you no longer read? Drop them off at the café’s Book Shelter for someone else to enjoy! Apart from the plethora of bookshops and public libraries in the city, Dubai also hosts the literary extravaganza that is the Emirates Airline Festival of Literature. It’s a ten-day long celebration of all things fiction, non-fiction and more, with visiting authors from all over the world. And this one’s not just for the adults – the festival’s children’s programme has fast won a steady legion of fans. Check out the Emirates Literature Festival’s website for all the details. And that’s Bayut’s comprehensive list of the top public libraries and second-hand bookshops in Dubai! Book-lovers in the UAE’s capital city can take a look at Bayut’s guide to Abu Dhabi’s public libraries. These have a wealth of literary resources, including dedicated children’s section, too! And stay tuned to MyBayut for more articles on attractions in the city! 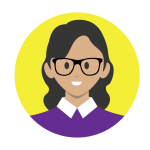 An old soul, Instagram-loving, news and trivia junkie, LN loves cats, cricket and quizzes. You'll probably spot her having a solo-dance party in her car or traipsing around the UAE's art galleries and markets. A Dubai kid who's in love with the world, LN is a lot of things except for one: ordinary. House of the Week: Cosy family home in Motor City for AED 5M!